Supporting worldwide clients for the past 12 years allowed The KPI Institute to gather valuable experience in the field of performance management. As a result, our team managed to build a complex yet comprehensive research portfolio of toolkits, templates or maturity models, designed to transform the way organizations manage performance. Considering today’s dynamic business environment, The KPI Institute’s research aims to generate original forward thinking to meet the business needs of its clients and to advance the field of performance management. Our primary research studies outline the latest practices in business performance and enable professionals to envision the future development directions in this domain. Discover The State of Employee Performance Management in 2016 report! Analyze your performance levels or performance management best practices in the context of your industry through our performance benchmarking studies. Discover our GCC Hospitals Performance Benchmarking Report! smartKPIs.com is a valuable resource, as it provides more than 7,000 documented KPIs. Our publications dedicated to KPI collections can be used in the KPI selection workshops, but also in the process of documenting the internal KPI library. 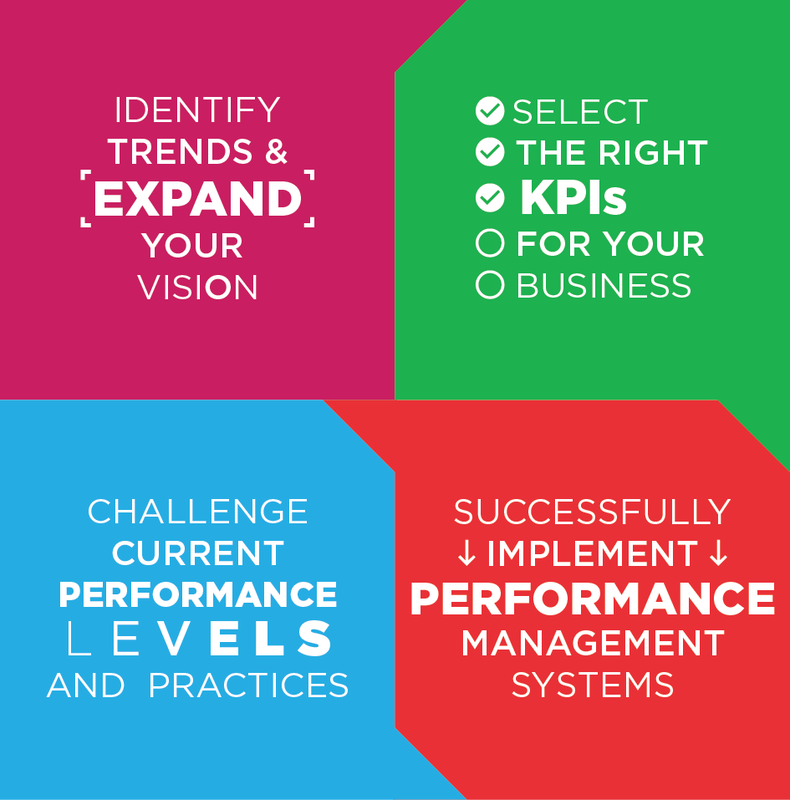 Discover our Top KPIs Series! Based on in-depth secondary research we offer customizable toolkits and templates, which enable the immediate system activation, following KPI selection, through the Scorecard and Dashboard.